Alive and well. How are you guys? This old place need a breath of life. again. Haha. 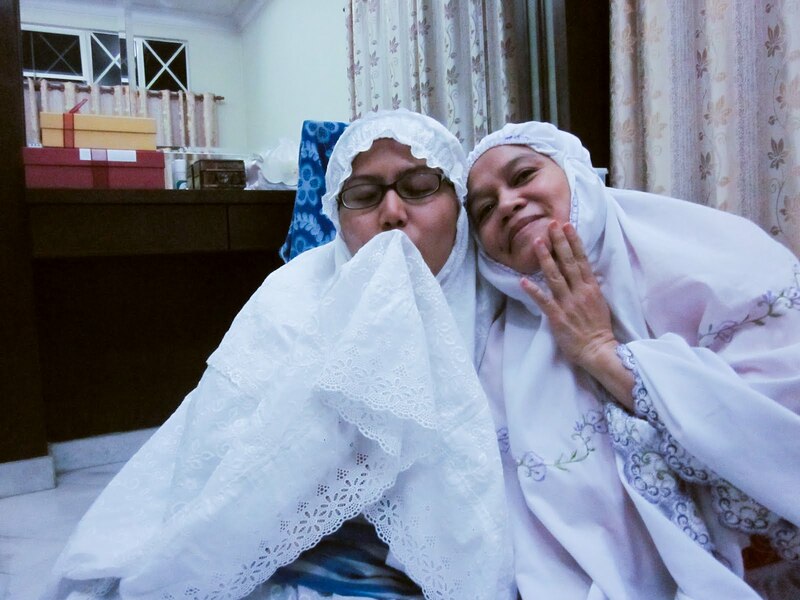 Too cute lah Balqies and your mum!